Your Tweets are seen by a limited number of your followers or by a few people searching for Tweets that match your topic. There is a direct relationship between how many times your Tweets are seen and how often you Tweet. Basically, the more you Tweet the more you will be seen. You will already know that Tweeting is very time consuming. 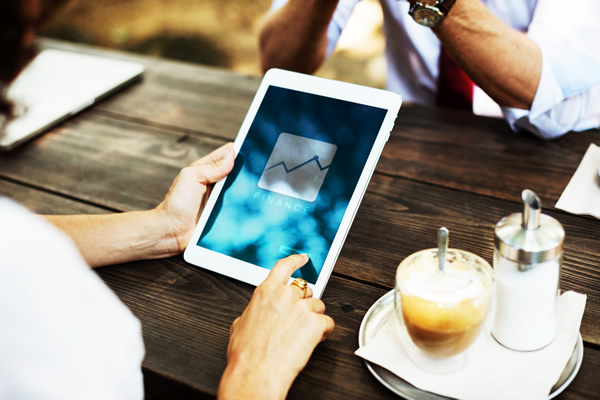 Small businesses neither have the time or the money to spend on advertising. Big businesses usually have a social media team or employ an agency to take care of it for them. This is very costly and these agencies still usually use automation tools themselves. 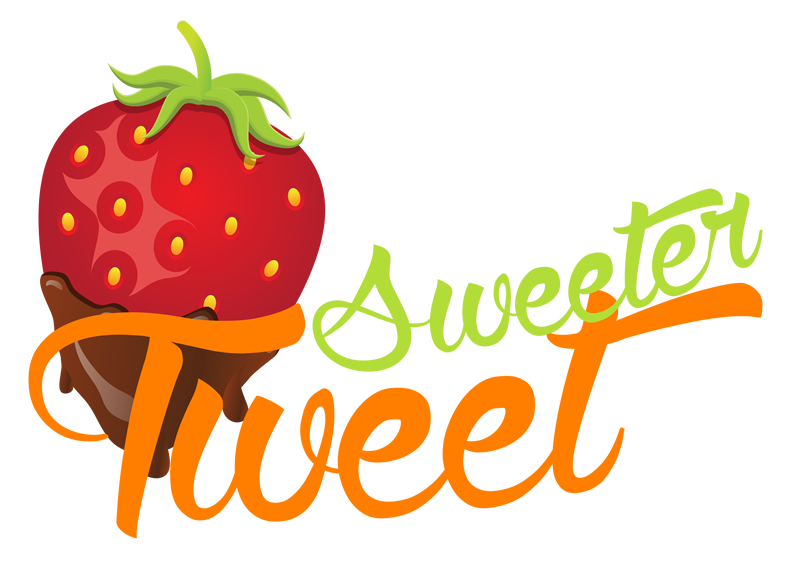 Sweeter Tweet acts as your Twitter marketing employee or agency by allowing you to automate the sending of your Tweets saving you valuable time and money and increasing your visibility. You can automate up to a massive 500 Tweets. These can all be sent on the same day if you wish but it is better practice to arrange them into groups and Tweet about different products or aspects of your business on different days of the week. Programmed Tweets have the option of being set to send every single day, or on a certain day of the week, and will repeatedly be sent on that day and time forever. This kind of automation guarantees an increase in the number of people who see your Tweets, an increase in followers, Tweet likes, Retweets and most importantly an increase in the number of people who click on the links in your Tweets which leads to visits to your website and thus sales.